This scratching pole is covered with high quality soft plush. 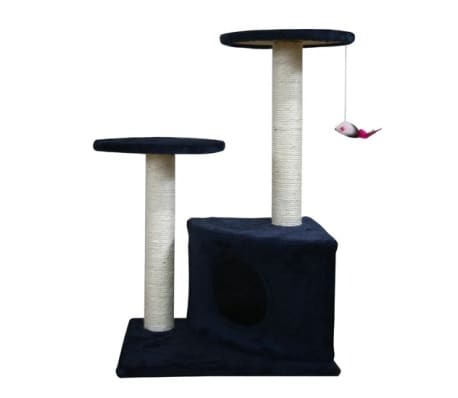 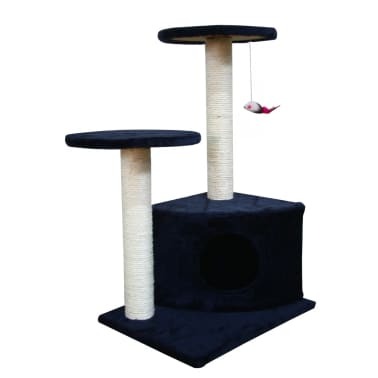 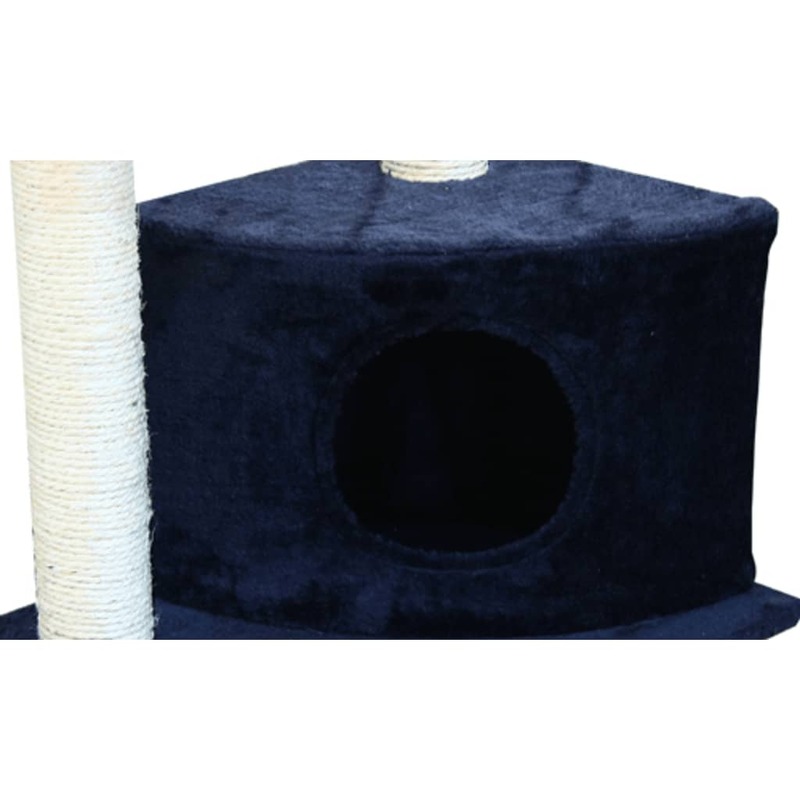 Whether playing, resting or romping, your cat will spend time on this scratching pole and feel at home. 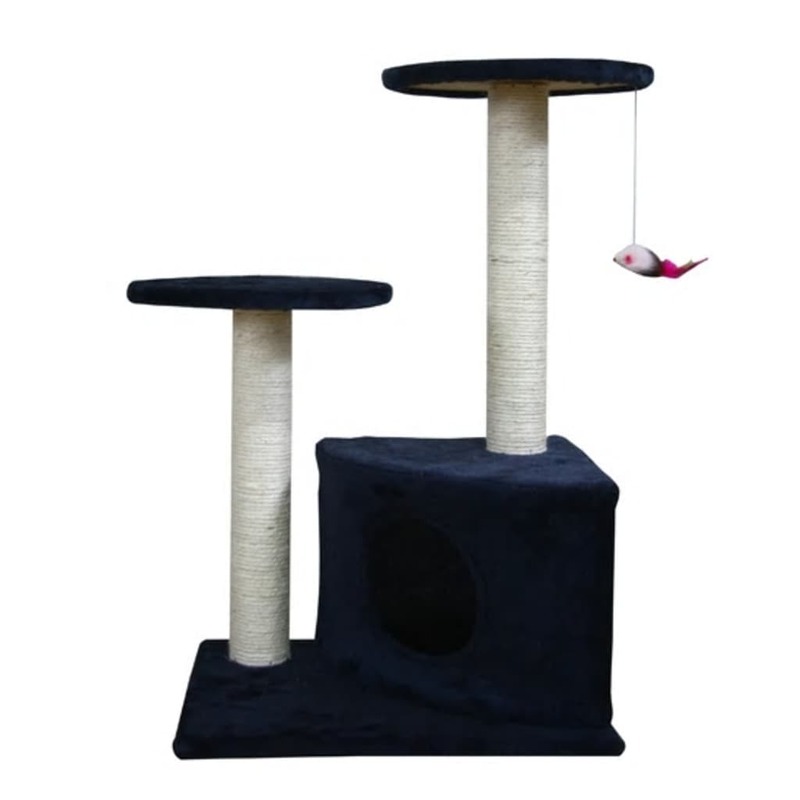 The scratching pole is made of high-quality and clean material, no dangerous protruding screws or poor workmanship. 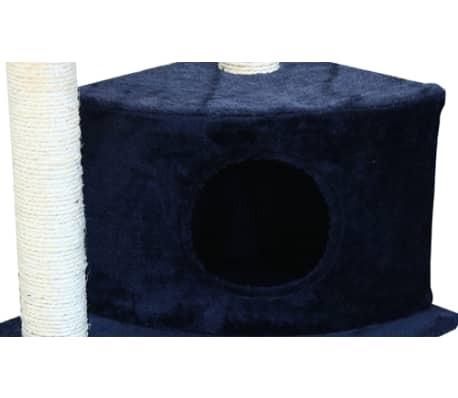 The used materials are not made of any pollutant or health risking fabrics. The tree is characterized by good workmanship and a solid construction. 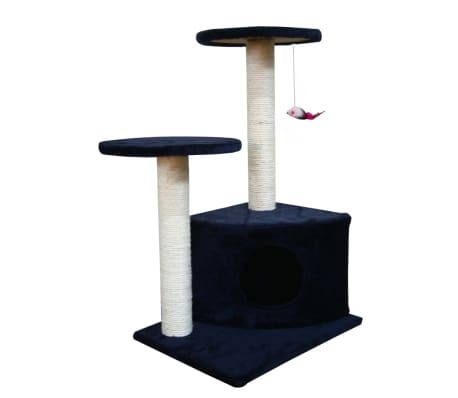 This cat house has 1 game mouse and two observation decks to rest and relax.